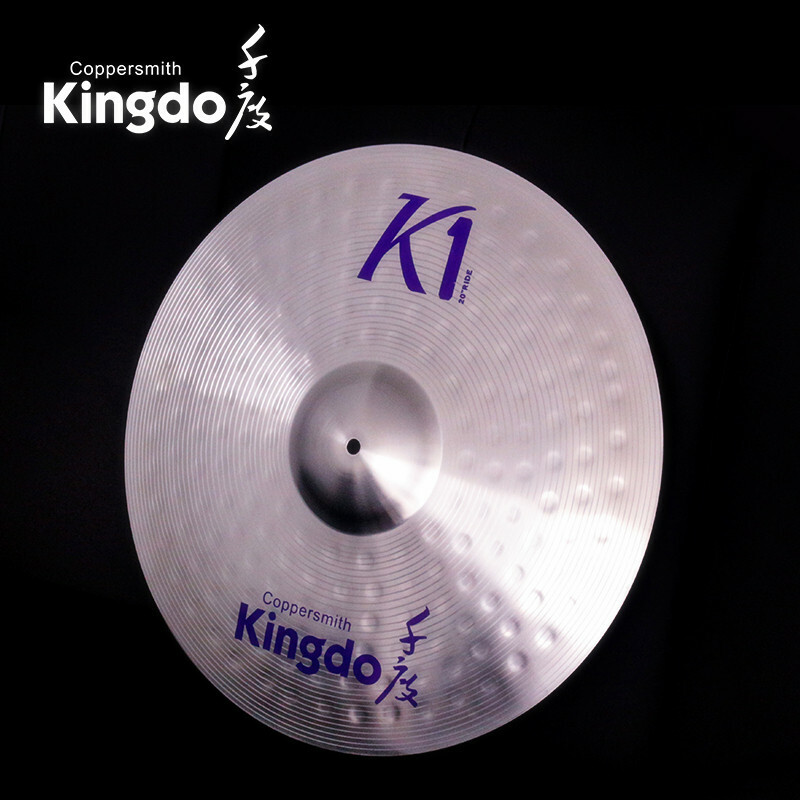 Our Kingdo Cheap Alloy Practice Cymbals are best selling. The Professional Practice Cymbals For Drumset material is alloy. The Drum Practice Cymbals For Sale have best price. The price is very low. The Drum Practice Cymbals For Sale in the picture have many sizes for you to choose. Of course we can OEM for you to meet your needs. The Chinese Cymbals Practice Cymbals 5 pcs set includes Splash Cymbals, Hi-Hat Cymbals, Crash Cymbals and Ride Cymbals . The Drum Practice Cymbal has high grade quality and are wholesale by the foreign customers. Our Instrument Practice Cymbal has good tone and are fit for training and teaching. The junior learners can choose the practice cymbals for study. If you want cheap and good quality Drum Set Cymbals, please choose our Alloy Cymbals . Details of Cheap Alloy Practice Cymbals are as follows. We can ensure the quality of our cymbals and good after-sale service . 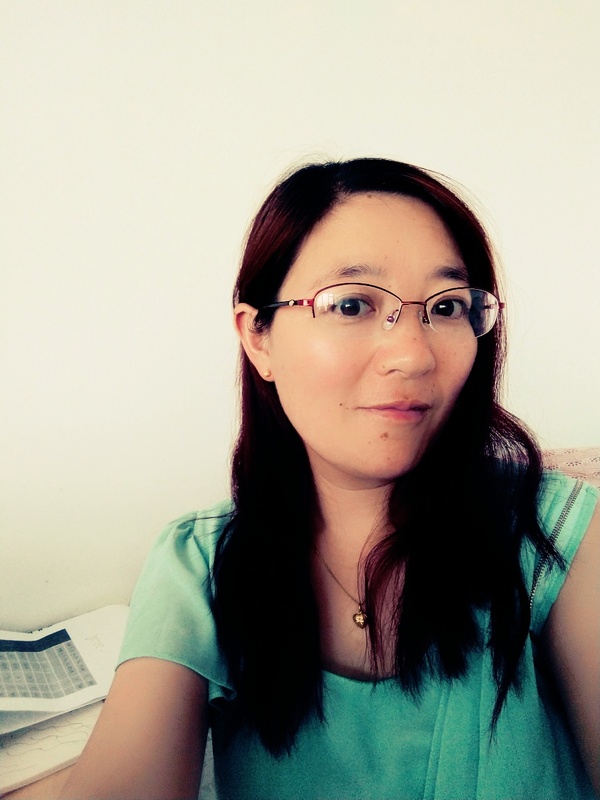 If there are any questions we can do to help you, please feel free to contact me, and we will try our best to meet your need. We are always in a position to quote you the most advantageous prices for higher quality merchandise and we are promptly looking forward to cooperating with you soon! Wait for you here. Thanks. Looking for ideal Professional Practice Cymbals For Drumset Manufacturer & supplier ? We have a wide selection at great prices to help you get creative. All the Drum Practice Cymbals For Sale are quality guaranteed. We are China Origin Factory of Chinese Cymbals Practice Cymbals. If you have any question, please feel free to contact us.